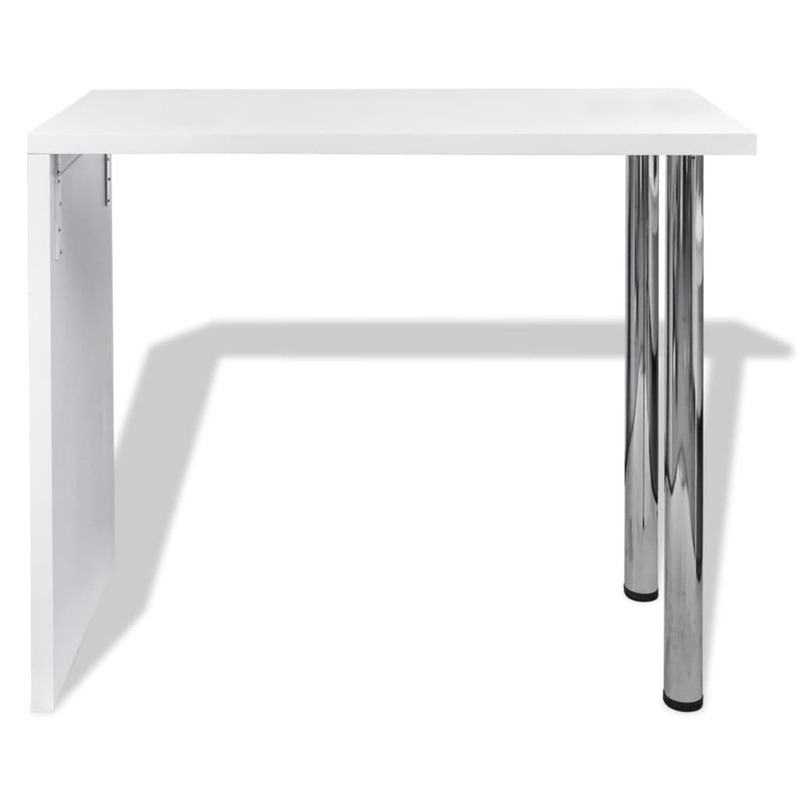 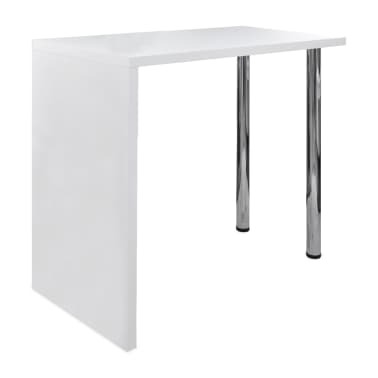 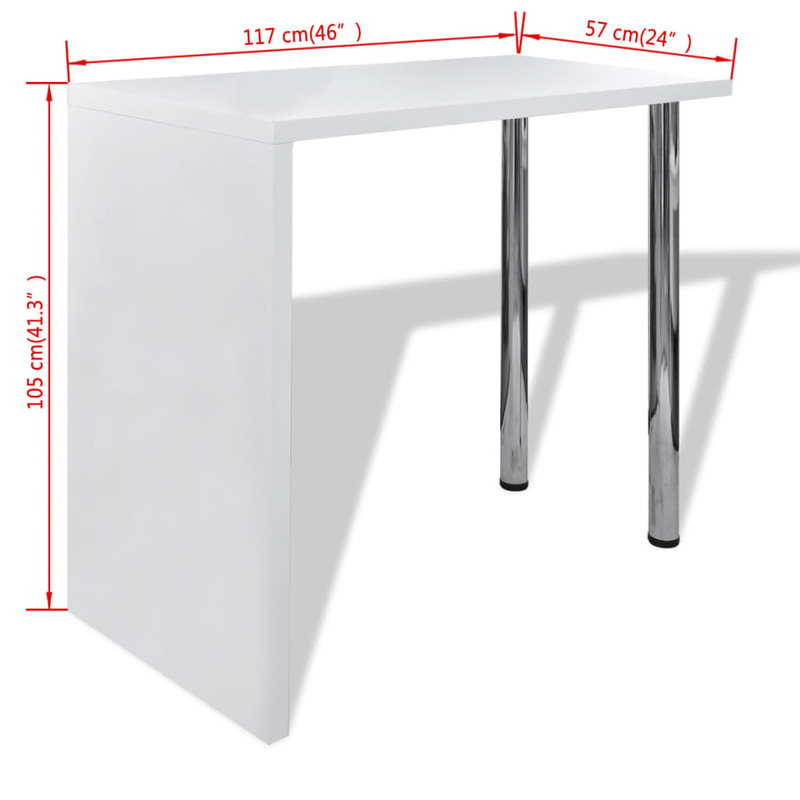 This high glossy standing bar table is the perfect alternative for small flats or where space is a little limited. 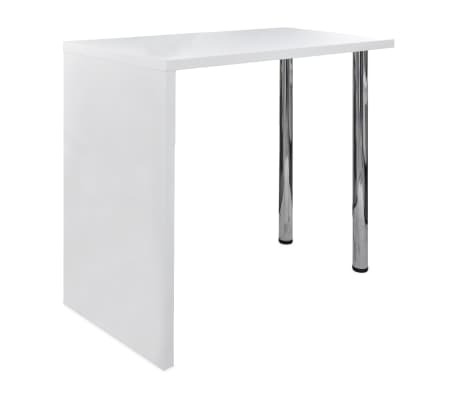 Its contemporary design makes this table a chic addition to your kitchen or dining area. 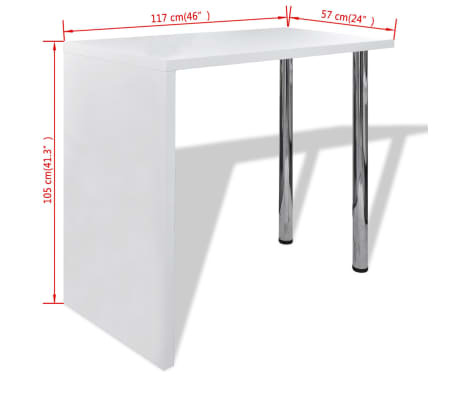 Thanks to the sturdy MDF table surface, it is easy to keep clean. 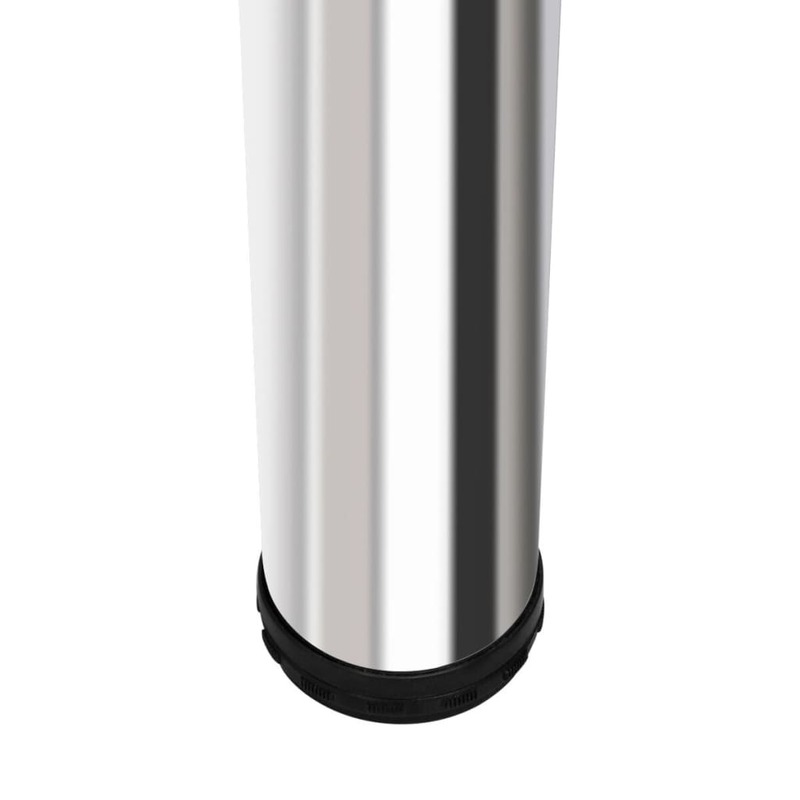 Specularly painted, it has high gloss. 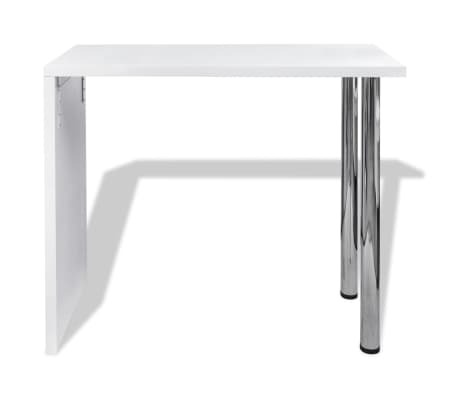 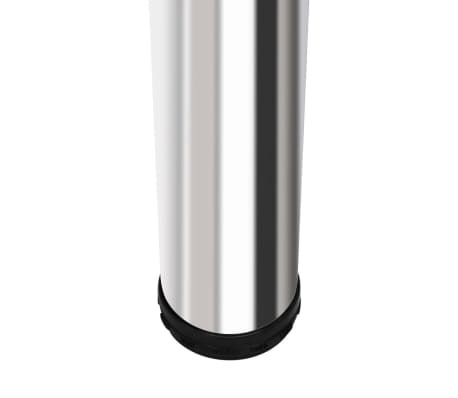 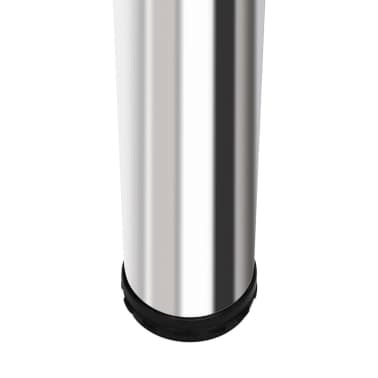 The 2 steel legs and MDF side stand give the table optimum stability. 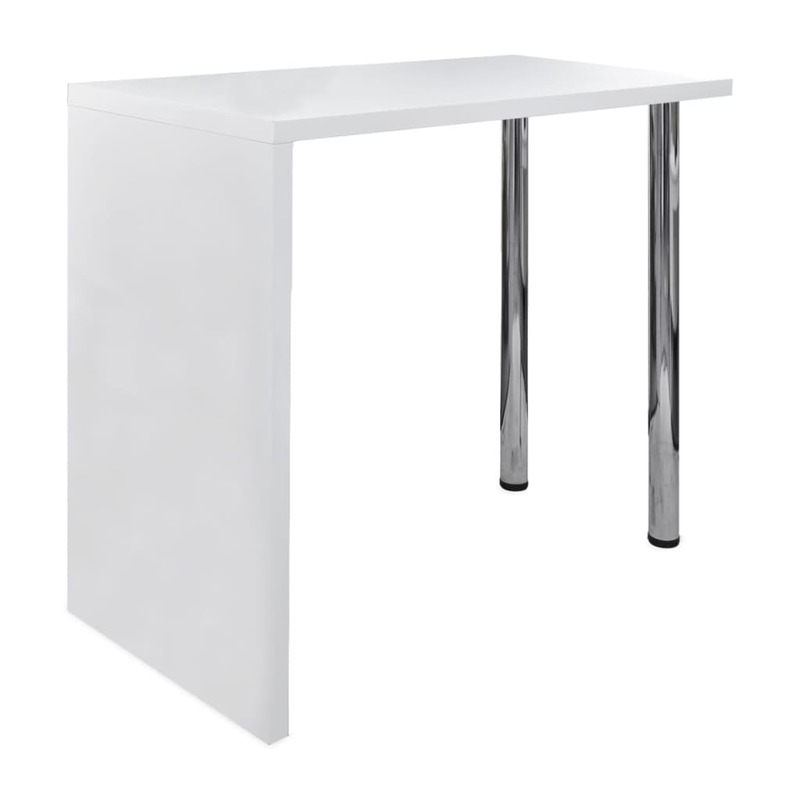 You will surely feel more comfortable and enjoyable to sit beside this glossy bar table when drinking wine or coffee. 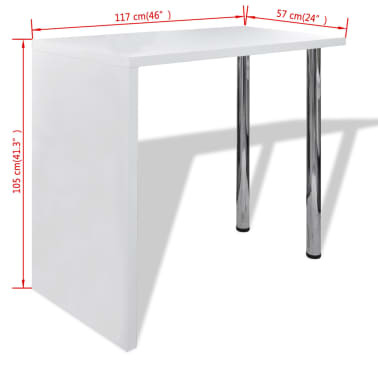 Moreover, the white coffee table is of an ideal height and special design, which will certainly complement the decoration of your house.